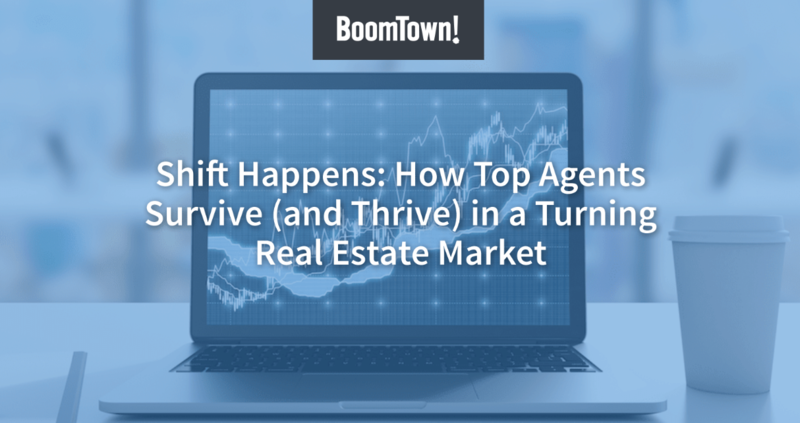 BoomTown’s customer relationship management (CRM) tool now has the ability to import leads directly from third-party sources like Zillow, Trulia and realtor.com and manage them from inside the platform. Leads from listing portals and other sources are imported to the BoomTown CRM platform using an email-forwarding system, eliminating the need to manage multiple systems. Market Leader launched a similar capability for its CRM platform in June. “Our third-party lead integration feature eliminates that inconvenience, allowing users to leverage multiple lead sources while taking full advantage of the intelligent BoomTown CRM capabilities,” said Don Sedota, director of product management for BoomTown, in a statement. BoomTown says its CRM platform is used by more than 650 brokerages. In January, the Charleston, S.C.-based company released a CRM “Opportunity Wall” feature that highlights hot leads based on real-time consumer behavior such as frequent returns to the agent’s website, favoriting a property, or multiple views of the same listing.